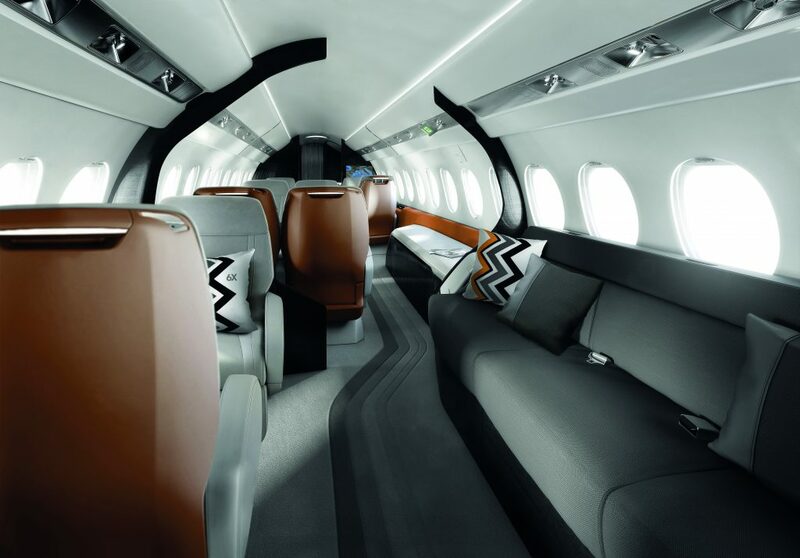 The new Dassault Falcon 6X gives passengers more space than what’s currently in the market. 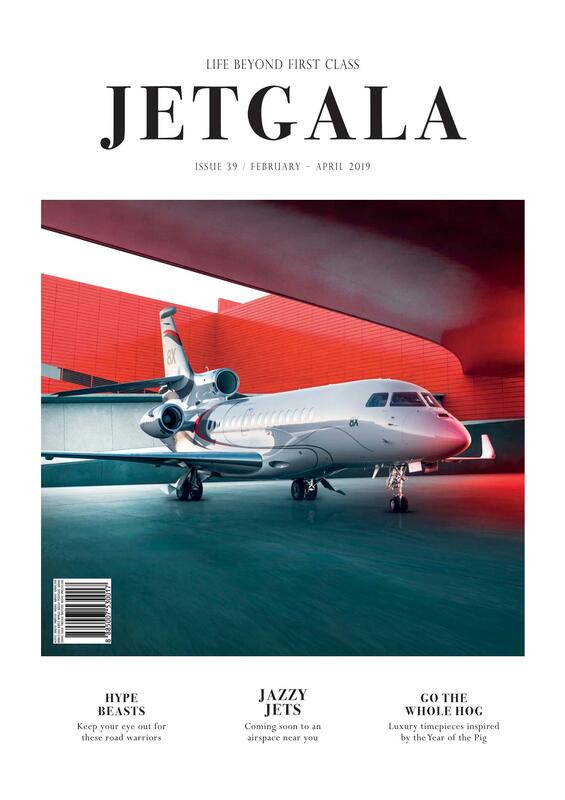 In early 2018, Dassault Aviation introduced the Falcon 6X, a twin-engine aircraft designed for long-range trips which, until now, were the domain of the company’s flagship Falcon 7X/8X tri-jets. 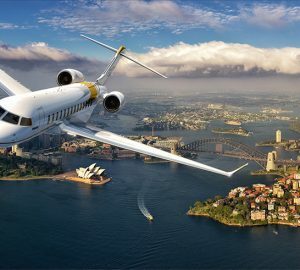 Boasting a range of 5,500 nautical miles, the Falcon 6X will be capable of flying from Moscow to Singapore thanks to the use of a pair of Pratt & Whitney Canada Pure Power PW812D engines. 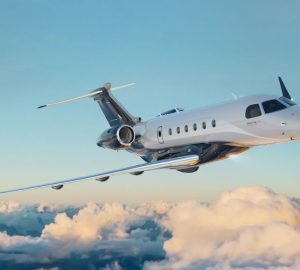 The engines will provide 13,000 – 14,000 lbs of thrust, translating into a respectable long-distance cruise speed of Mach 0.85 and Mach 0.90 for shorter missions if desired. The PurePower PW800 engines have already amassed more than 20,000 hours of testing. 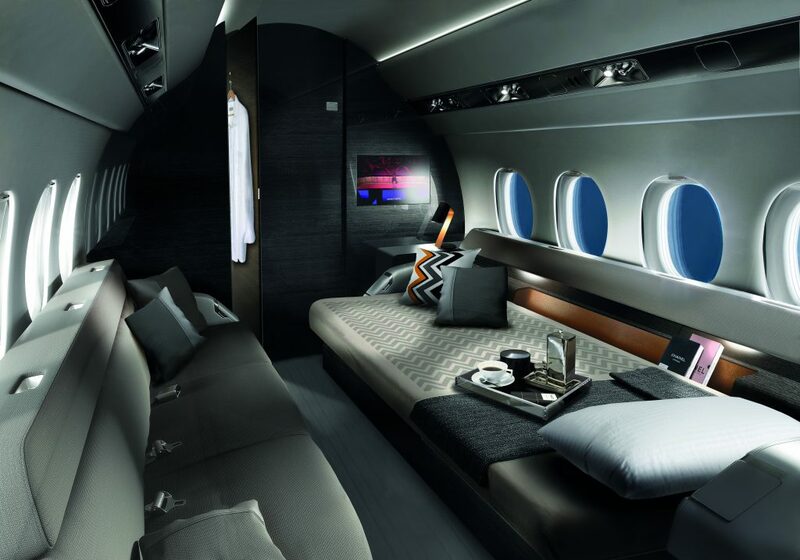 When the Falcon 6X interior cabin is configured for three zones, the Falcon 6X will comfortably transport up to 16 people plus provide space for a crew rest area. It has 29 large cabin windows as well as a galley skylight, which will flood the cabin with daylight adding a sense of spaciousness. g and FalconEye Combined Vision System. 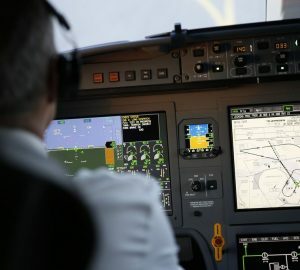 With the integration of the FalconEye CVS into the pilots’ head up display, pilots will be able to look forward out the cockpit window while retaining full visibility of key flight parameters and critical obstacles such as a large animal crossing a runway under foggy conditions. Taken together, these advanced systems will enhance situational awareness and safety. 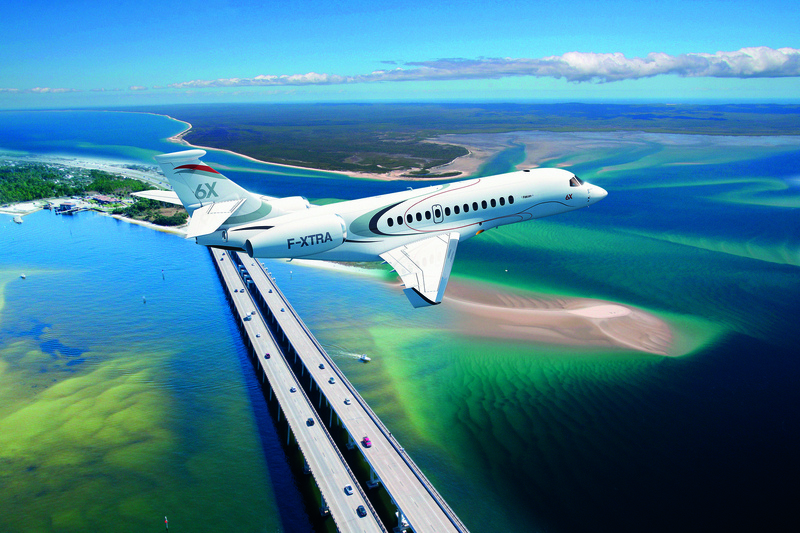 The Dassault Aviation Falcon 6X is expected to make its maiden flight in early 2021 with deliveries to commence a year later.